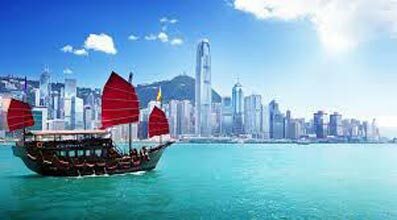 Breakfast and then leave hotel for half day Hong kong city tour Include Tour to Kowloon waterfront, Jewellery Workshop, Souvenir Shop, Victoria Peak (Top level) by coach. Tour end at Tsim Sha Tsui Area, Night at hotel. Breakfast at Hotel. 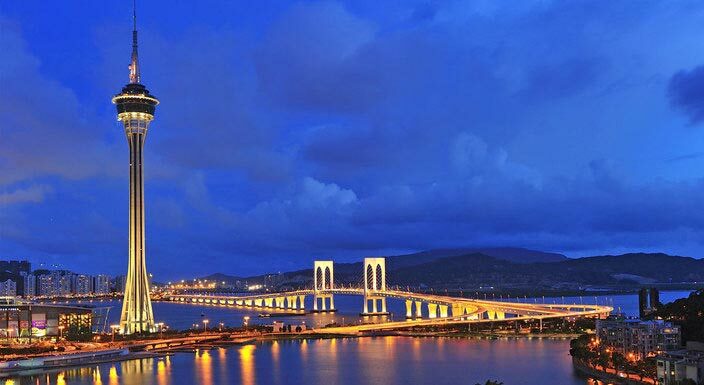 Visit Ngong Ping 360 Cable Car , Hong Kong By Night with Tram Ride, Madame Tussadus & Star Ferry Rid & Night at hotel.